Show off your Wisconsin Badger pride in style with this ¼ zip long sleeve. The fabric is soft, and has a stretch making it comfortable for all day wear. The raglan sleeve design allows for a full range of motion so you can golf or cheer on the Badgers. The fabric will keep you cool and dry too! 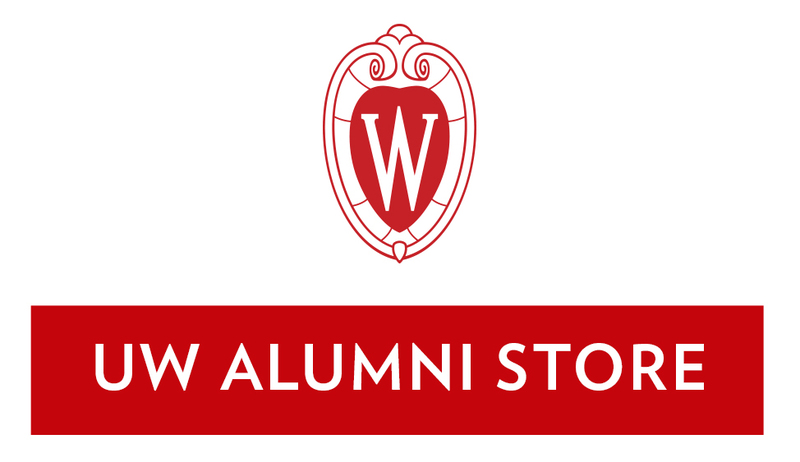 The left chest features a printed graphic of "Wisconsin Alumni" around the shield W. The black accents at the zipper add to the collegiate look of this shirt. Show off your love for the Wisconsin Badgers everyday with this gray long sleeve t-shirt! The shirt features a left chest pocket which is detailed with Bucky Badger and "Wisconsin" printed in distressed white ink. The sleeve also is detailed with "Wisconsin" and the back has a large Bucky Badger outline. This super soft long sleeve is great for any fan!